Strategic Inquiry is a proven model of school improvement. It develops the leadership capacity of teacher teams to turn schools around from the ground up. Through the three phases of our nationally-recognized approach - moving students, moving systems and moving colleagues - schools learn to continuously improve. 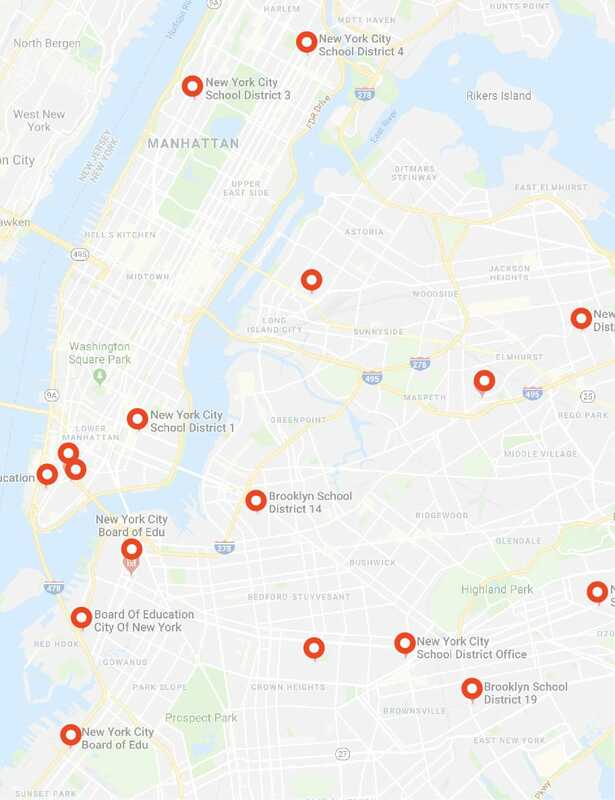 Strategic inquiry has supported district reform in New York City, Boston, San Francisco and beyond. From 2008 to 2012, it formed the basis of Collaborative Inquiry, a pillar of NYC Schools Chancellor Joel Klein’s Children First reform (See the handbook). More recently, it was the primary strategy for turning around NYC’s Renewal high schools. Currently, it is being used to amplify language development and achievement for students new to English in San Francisco’s public schools (SFUSD). Independent research confirmed that Strategic Inquiry shifted school culture and improved student achievement when implemented with a train-the-facilitator approach in NYC’s Renewal high schools. Students in these schools were almost two and a half times more likely to be on track to graduate when compared to students in similar schools that did not use Strategic Inquiry. Strategic inquiry has a strong track record when implemented directly in schools. Independent research of SI implemented directly in schools found that schools that committed to the model for three or more years brought struggling students on track to graduation and college readiness to such an extent – far more than similar schools not using the model – that it was as if these students had entered with relatively high reading scores. Improvements were most dramatic in large high schools, which are typically most difficult to reform, and with the students who had entered high school most off-track. Our process - getting small to make a big difference - is transformative for new, mid-level and experienced educators. We develop leadership for individuals and teams. 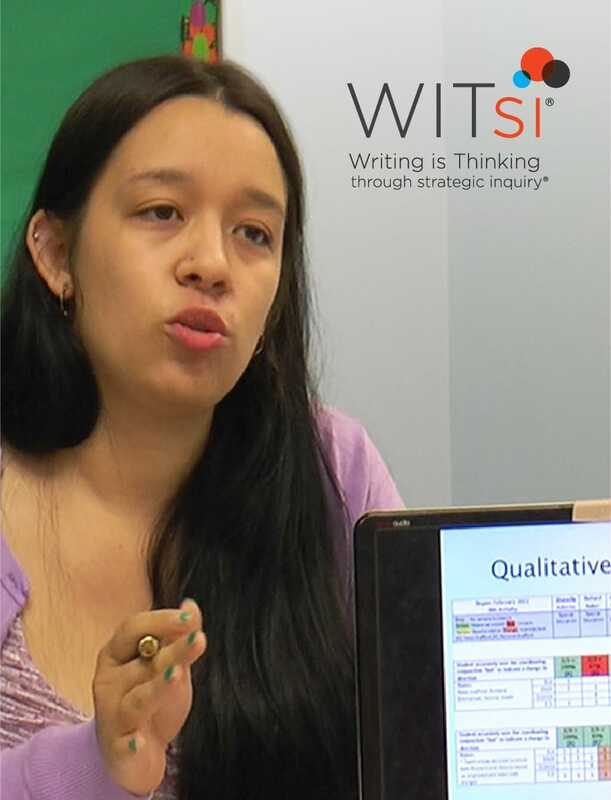 We also offer workshops in Writing is Thinking through Strategic Inquiry (WITsi), an approach to closing skill gaps in expository writing that have been surfaced by inquiry teams over more than a decade and that yield improvement in far more than writing. WITsi incorporates and utilizes proven methods of school improvement, methods documented in The Atlantic’s “The Writing Revolution” and in Strategic Inquiry: Getting Small for Big Results in Education. Strategic Inquiry can help improve your school's performance.